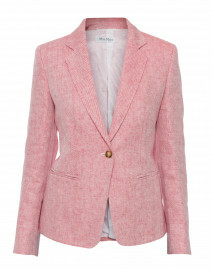 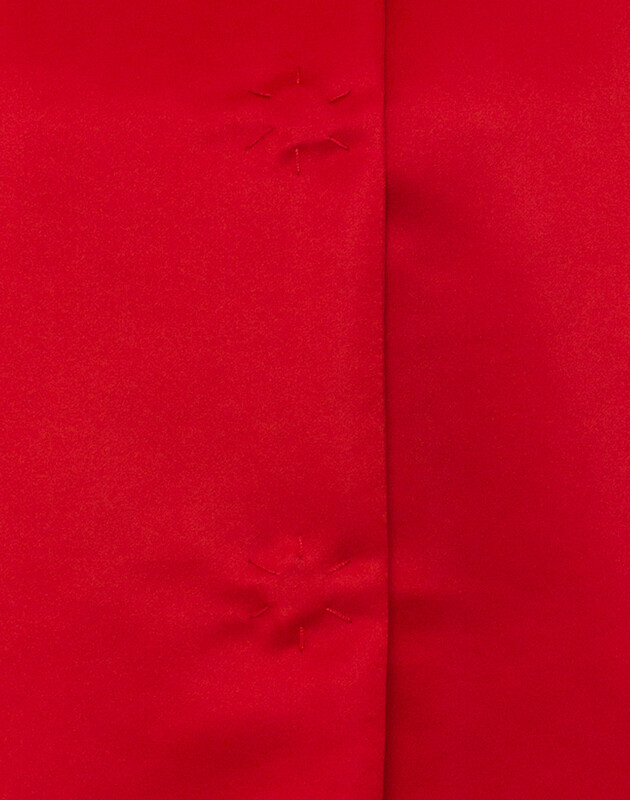 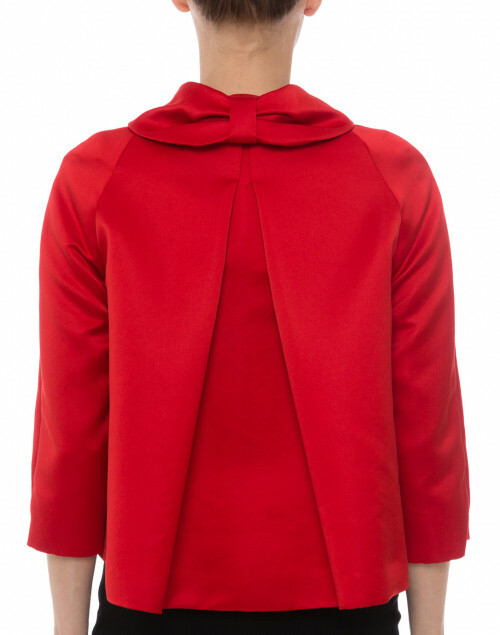 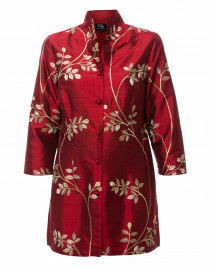 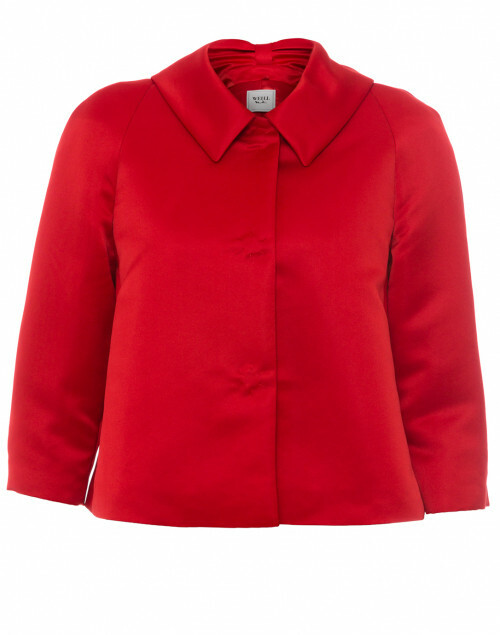 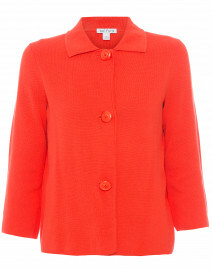 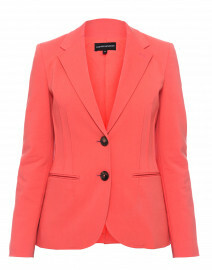 Let Weill inject a pop of color to your wardrobe with its red Boecia jacket. 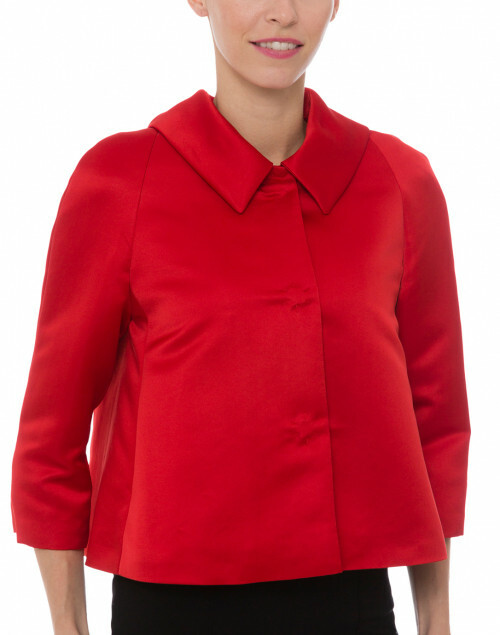 It’s crafted from a mid-weight fabric to a cropped, flared, boxy shape and features an elegant pointed collar and a center back pleat. 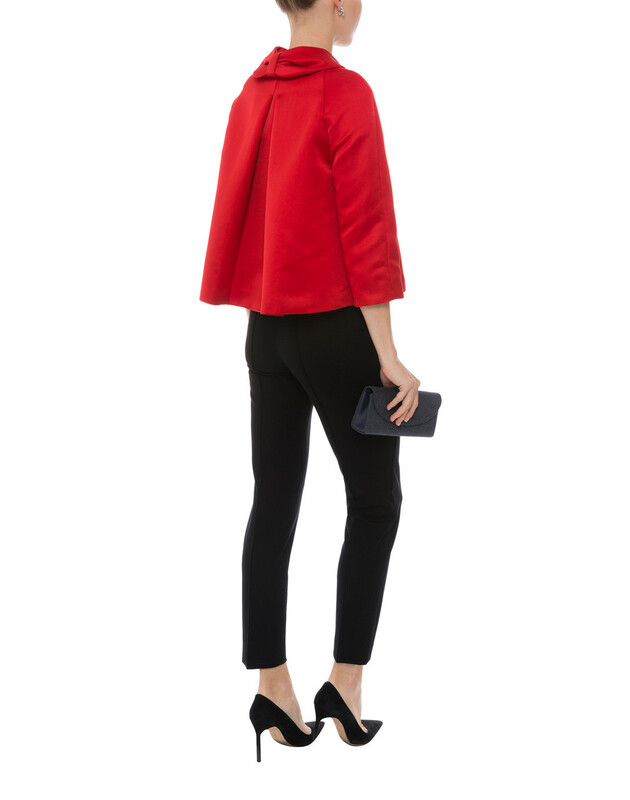 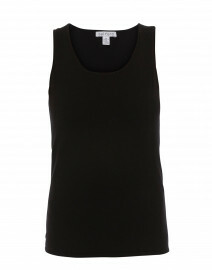 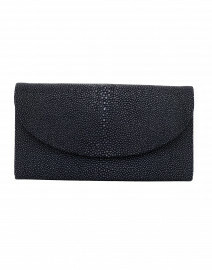 Style it with an all-black outfit for an elegant and refined look. Length 21" 21.5" 22" 23" 23" 23.5"
Bust 28" 29" 30" 31" 33" 34"
Waist 32" 33" 33.5" 34" 35" 36"
Sleeve Length 15.5" 16" 16.5" 17" 17.5" 18"